Oh. My. 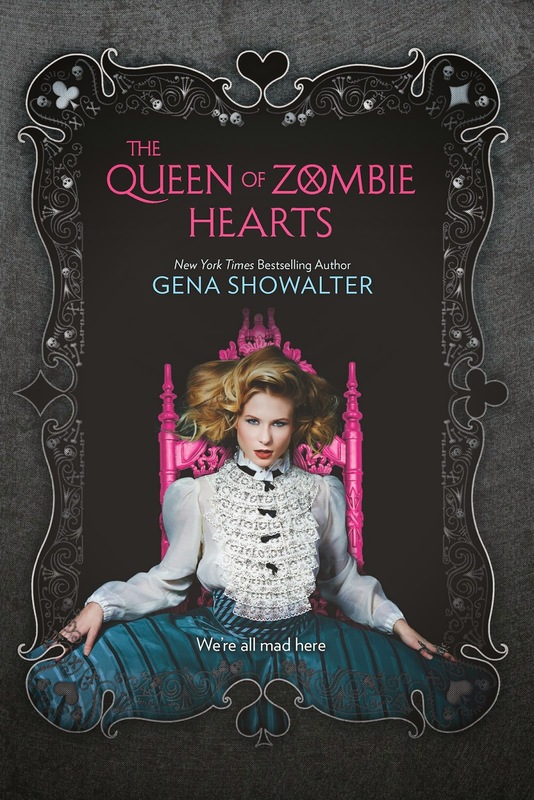 Zombie heart! 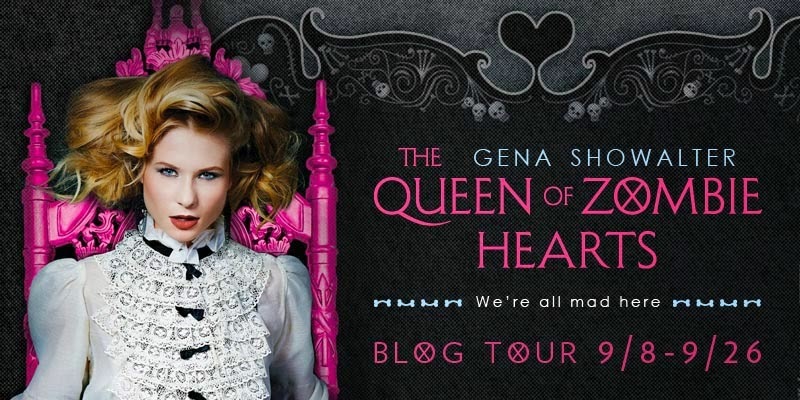 Words can't express how excited I am to not only have all of you here for today's Blog Tour stop, but also to be having Gena Showalter here to answer some questions. Now, you may be thinking, "Caitlin, what more could you possibly say to make this tour stop even more exciting than it already is?" 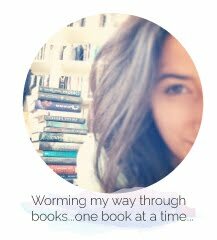 Well my fellow bookworms, believe it or not more excitement is coming your way-- and wink wink, nudge nudge -- it's coming in the form of some GIVEAWAYS! 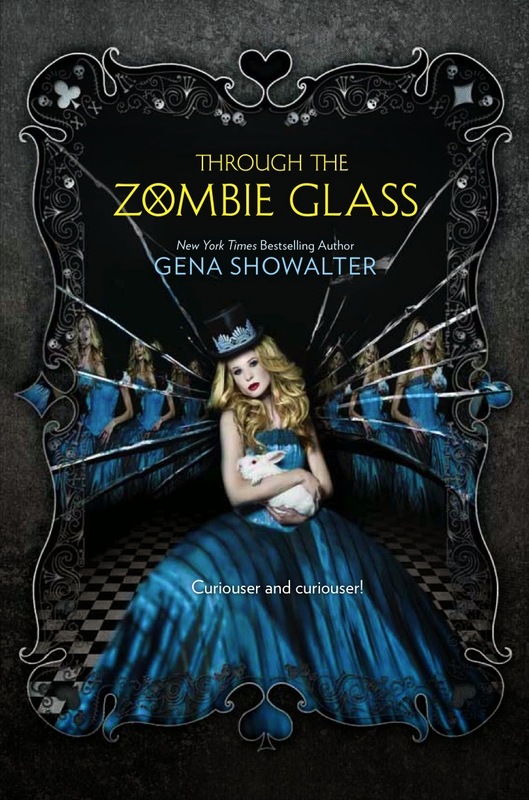 Each tour stop is offering up a copy of either ALICE IN ZOMBIELAND, THROUGH THE ZOMBIE GLASS, or QUEEN OF ZOMBIEHEARTS! 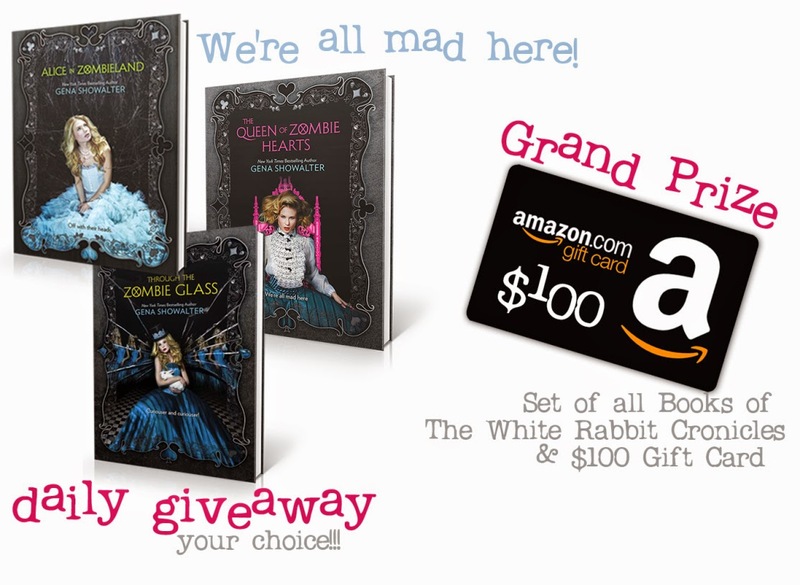 DAILY QUESTION: Which would you rather the White Rabbit Chronicles be made into, a movie or TV series? Hmmm...That's a tough choice! Tv series: we'd get more time, not try to cram everything into 1 1/2 hours. Movie: wouldn't have to wait. We'd get all the awesomeness at once! I guess, if the script was really good, I'd choose movie. I think I'd go with a TV show so that they could explore other awesome aspects of the books! Movie! It would make a cool TV show, but sometimes the TV shows completely mix things up in the later seasons. I would like a TV series, you would get a lot more with a show then a movie. But I would watch it no matter how it came out. The movie because I'd definitely love to see it on the screen but we'd also get it all together. Just hope they mess up who they cast especially Cole. Whoops. Lol I meant I hope they don't mess up. Would rather see it come out as a movie but I'd watch both. Just as long as the movie doesn't take to much away from the story. I would want it as a TV show so that everything can be shown and nothing is left out for the sake of time. I want a TV series because it would be longer, maybe even multiple seasons and you could really get in depth with the stories and the characters! Tv series would be epic!!!! TV Series, but limit it to three seasons so they don't start making things up that didn't happen in the books. I would totally want a TV series! I think it would be awesome as a movie but a tv series would be great also as long as they don't go too far with it. 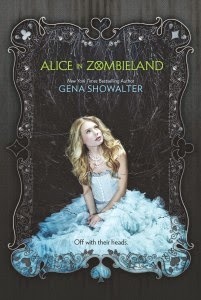 I think a movie would be great, especially since you can really get a true to book adaptation. 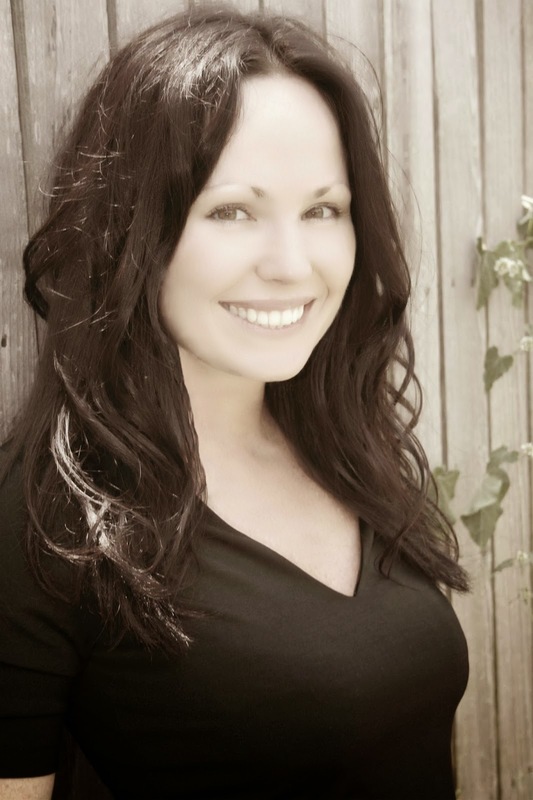 However good a movie might be, a tv show might be better because we would get more of Ali and Cole (granted Gena Showalter doesn't mind her plot and characters being developed and added to)!!!!!!!!!!! TV series would be pretty interesting if it is done right and sticks to the books. I would like a tv show so I could see Cole every week. 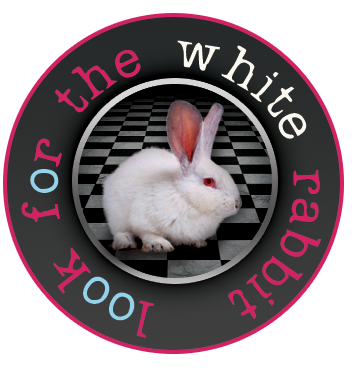 The White Rabbit Chronicle would have to be a television series. There are just so much information in this series. If it is made as a movie, so much of the scenes from the series would be left out. TV show because movies only last so long ;). Hmm either or I would watch it! A tv series so we get to see more! I think it would make a good tv show as long as they have a good cast and writers, I would see a movie though too. Or somewhere in the middle and a make it a mini-series that way you wouldn't have to worry about it being canceled without closure and it would be longer then what they could fit in a movie and wouldn't have to wait a couple of years between movies if they split them up. Movie-- but a movie for each book, of course! Both would be epic but if I had to chose one I would pick a movie (series). TV series, then there would be more Cole! For a film to be able to expand our emotional bandwidth – and not bore us away – it doesn’t necessarily need to be sumptuously shot, and it doesn’t need to be cerebral.